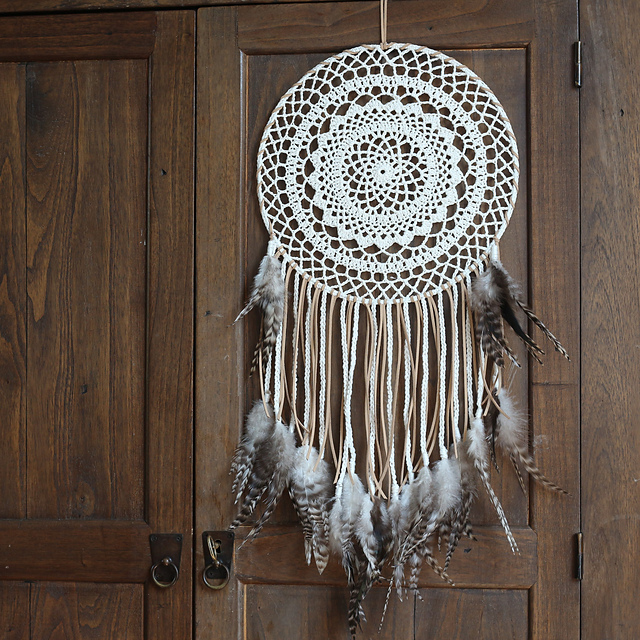 Dream catcher is the perfect decoration for any home. Looks tasteful and stylish. See how to crochet it. The pattern is simple and quick to make. Great for a gift. Looks very impressive. This pattern is always fashionable! It’s a free pattern. 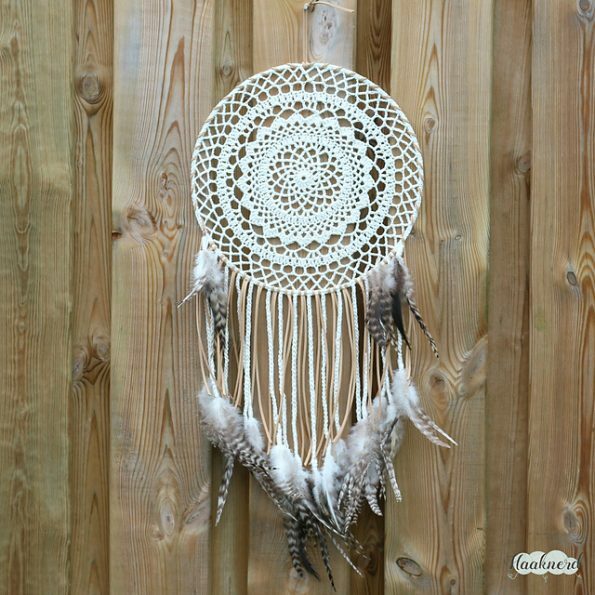 Bohemian Dreamer Free Crochet Pattern is here.